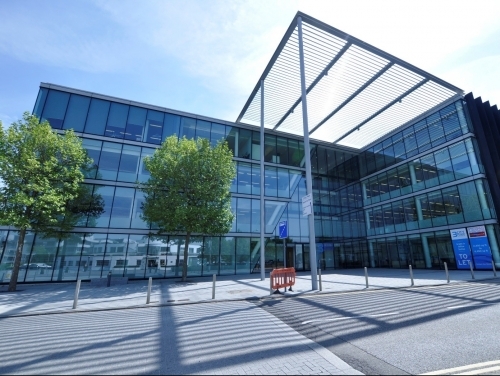 SHW have let 7,273 sq ft at Ground Floor 3 City Place, Gatwick at £27.00psf to an occupier relocating from Horsham. City Place is Grade A accommodation arranged over ground and three upper floors located less than a mile from the South Terminal of Gatwick Airport. City Place is a well-established office developmentwith surrounding occupiers including Novo Nordisk and Nestlé. Laura Miles, Business Space Associate for SHW said: “City Place was built in 2008 and is a headquarters-style office within a close proximity to Gatwick Airport. With 12% stock availability across Crawley and Manor Royal and predominantly demand from large corporates seeking Grade A space of a varying size, the variety of office occupiers is expected to expand within 2018. If you have any office requirements or opportunities in mid-Sussex please contact Laura Miles on 01293 441 339 / lmiles@shw.co.uk.